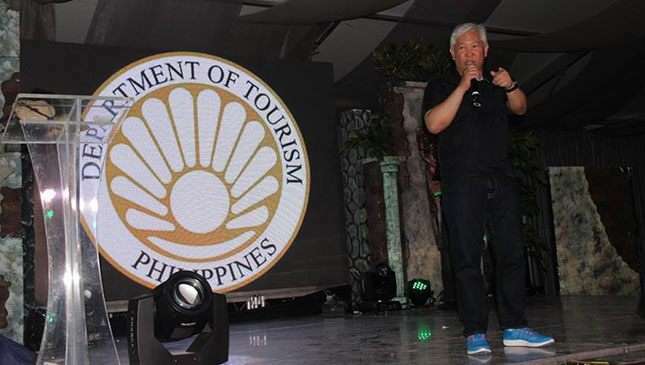 Department of Tourism (DOT) Secretary Wanda Corazon Tulfo Teo has approved the formation of the Moto Tourism Council (MTC) that will draft the Moto Tourism campaign plan aimed at boosting motorcycle travel in the country, and eventually generate additional revenues for the tourism sector. DOT Assistant Secretary Ricky Alegre revealed this information following his meeting with Raymon Gabriel of the Breakfast Ride motorcycle group, one of the prime movers of the Moto Tourism campaign. A rider himself, Alegre said Moto Tourism aims to promote safe and enjoyable motorcycle travel not only within regions, but also end-to-end travel between Northern Luzon and the farthest end of Mindanao via the Philippine Nautical Highway system. “So far, the Philippines is apparently the only 'motorcycle country' in ASEAN region which does not have a moto tourism campaign. We’ve seen its success in our neighbors like Thailand, Malaysia and Indonesia, where there are big motorcycle communities like what we have here,” Alegre explained. Alegre noticed the viability of the Moto Tourism campaign after attending the series of Breakfast Ride activities that hundreds of big bike riders joined. Starting with just a small group, BR participants went to different areas outside Metro Manila to relax and enjoy the scenery, foster camaraderie among riders, and taste local food. Four BR events have been undertaken in the past and the number of participants just keeps on growing. Under the draft organizational chart of MTC, Alegre will lead the council, and under his wings are an MTC ambassador and secretariat to be headed by Iñaki Jose. The MTC will involve numerous volunteers, motorcycle companies, motorbike clubs and other support groups. According to Alegre, the DOT supports the campaign but emphasized that its organizers should give emphasis to safety riding. 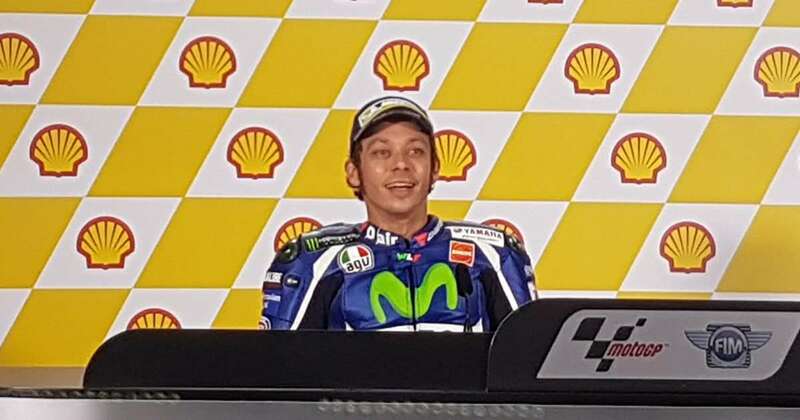 Major motorcycle manufacturers have expressed their support to the campaign, he said. With the formation of the Moto Tourism Council, Alegre said it would help if there will also be stakeholders who will take part in promoting motorcycle safety in the campaign. 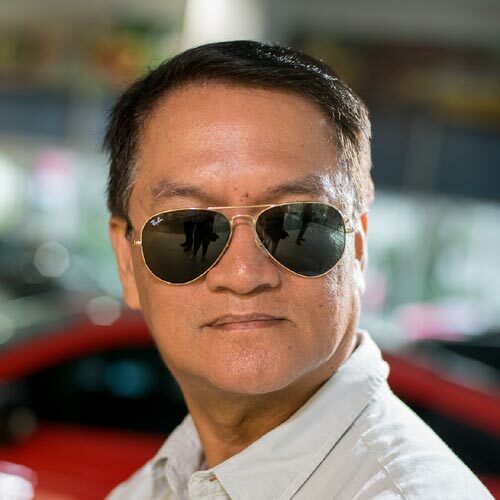 Alegre is considering launching Moto Tourism in time for the observance of the National Heroes’ Day in August this year, with participants to ride from the Kilometer Zero marker at Rizal Park to Dapitan City, Zamboanga del Norte, where national hero Dr. Jose Rizal was exiled by our Spanish colonizers because of his revolutionary ideals in the late 1800s. 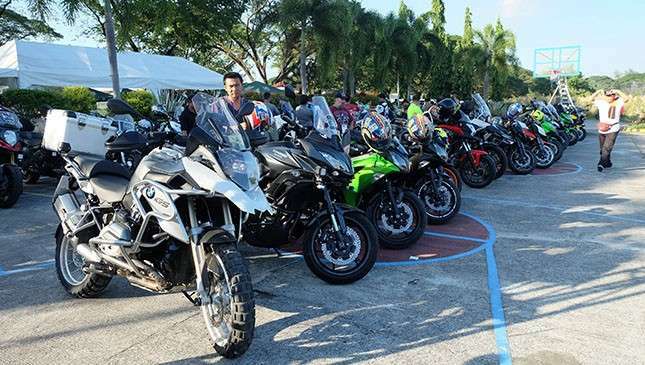 Before the big event in Dapitan City, the tourism official also urged the Moto Tourism advocates to hold a series of pocket rides in order to get the pulse of motorcyclists from different provinces and their possible involvement in the campaign. Overall, this sounds like a good idea to us.